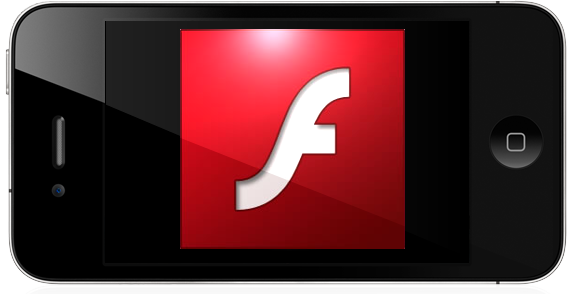 Adobe today has released their Flash-to-HTML5 conversion tool in an effort to bring Flash based content on to non-Flash devices such as the popular iPhone, iPad and iPod touch. Dubbed as Wallaby (codename), the software enables developers to convert their Flash based content to a compatible HTML5 version so that they can run on HTML5 based browsers like Mobile Safari, found on iOS devices. "Wallaby" is the codename for an experimental technology that converts the artwork and animation contained in Adobe® Flash® Professional (FLA) files into HTML. Wallaby is not a final product and is still in the testing and validation phase. We are not yet able to commit to a roadmap for this experimental technology. Available for both Windows and Mac, Wallaby can be downloaded via the links given below. Skyfire for iPhone, iPad, iPod touch Brings Flash Video to iOS !